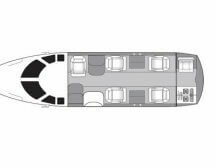 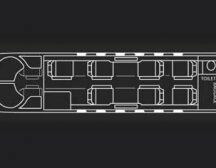 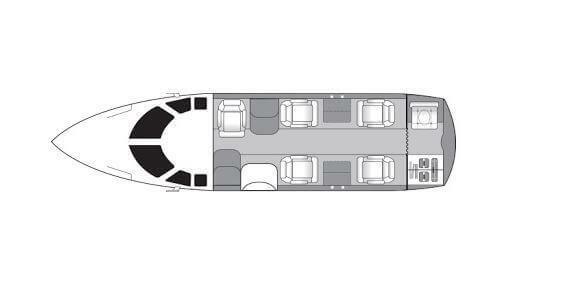 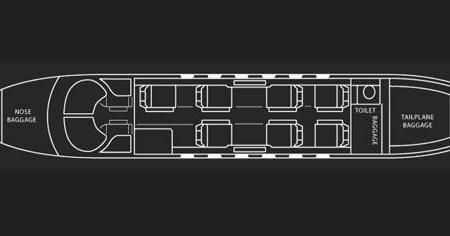 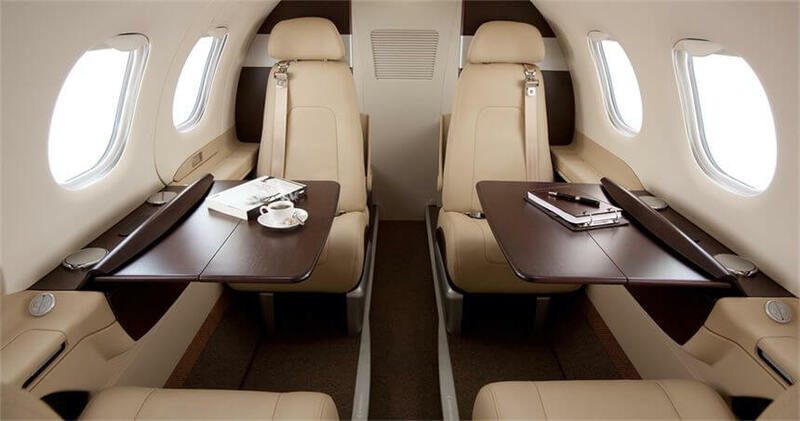 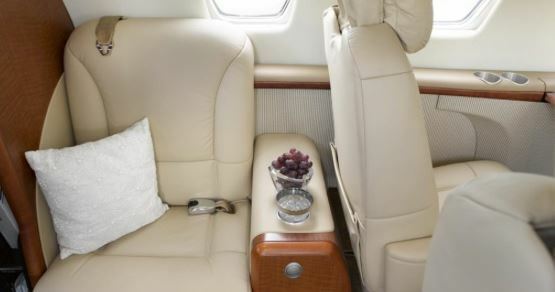 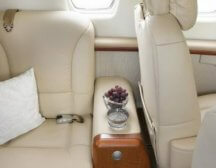 This 4 seat private jet is the entry level to private jets. 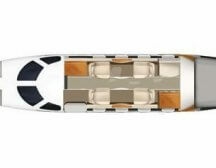 Good for short hops around Europe with up to 4 passengers with luggage. 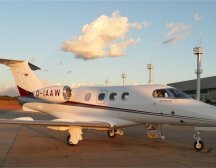 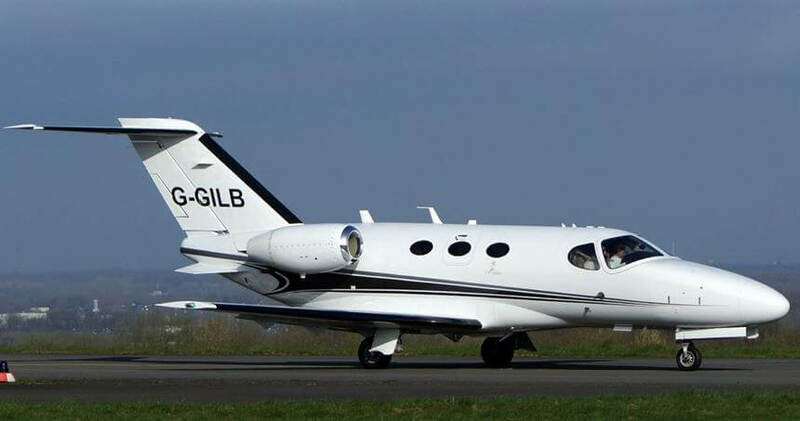 Another 4 seat entry level jet, slightly more expensive on some routes than the Mustang but with a better endurance more luggage space and an on board toilet. 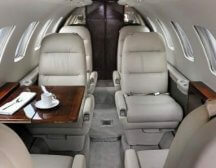 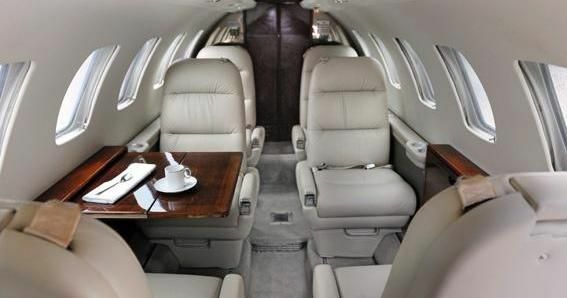 The Citation Jet 2+ is the most popular business jet of all time. 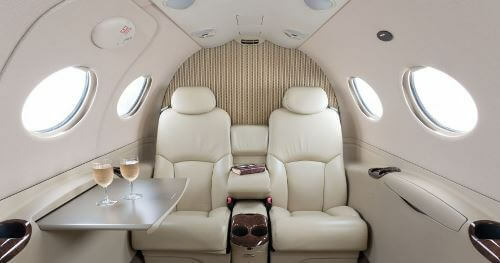 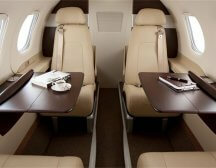 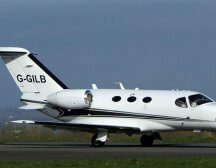 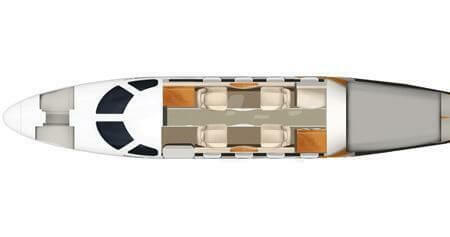 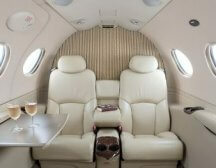 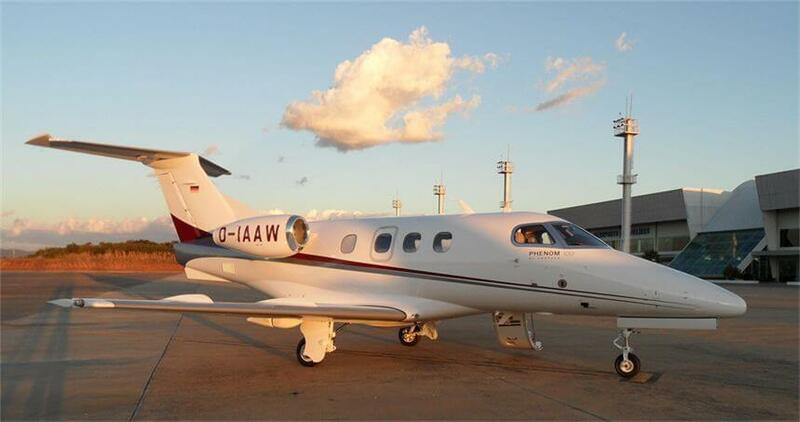 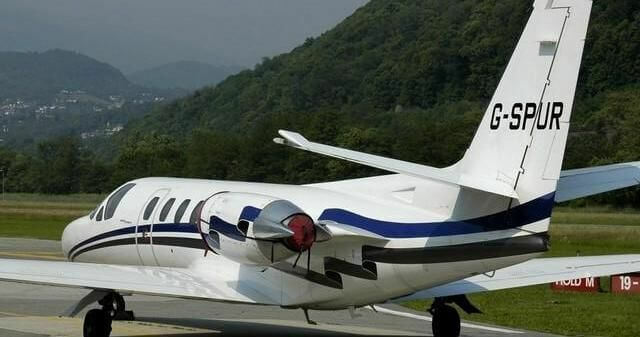 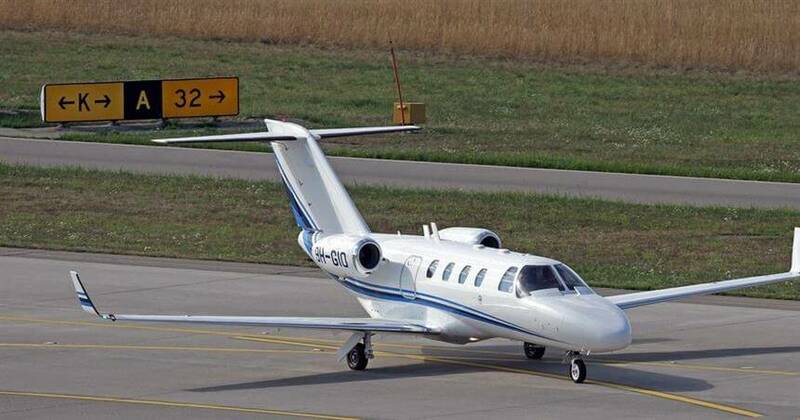 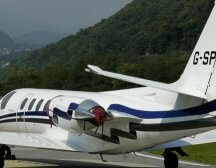 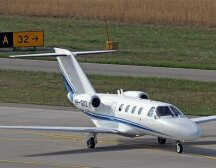 Its a light jet which can carry up to 7 passengers with luggage on flight duration’s between 2 and 3 hours.